The most recent version of Skype for Windows at the moment is 6.9. You can download it quick and easy from the blue button to the right that says “Download Skype 6.9”. 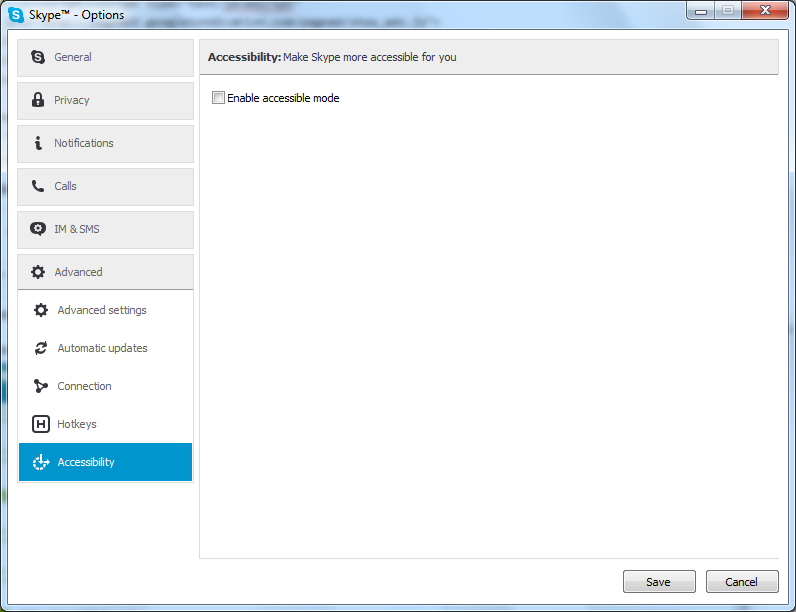 The changes in this version are all about accessibility. The first one is the added support for screen readers. 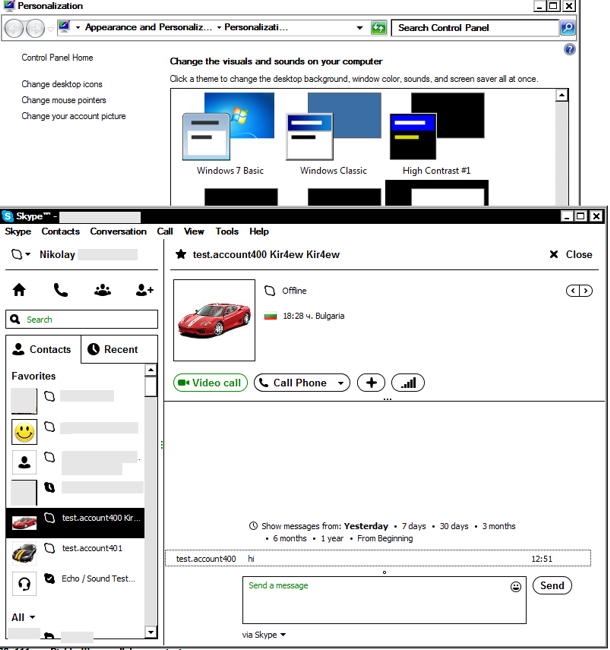 Another improvement is that the Skype window is now properly displayed when viewed in one of the high contrast Windows settings. 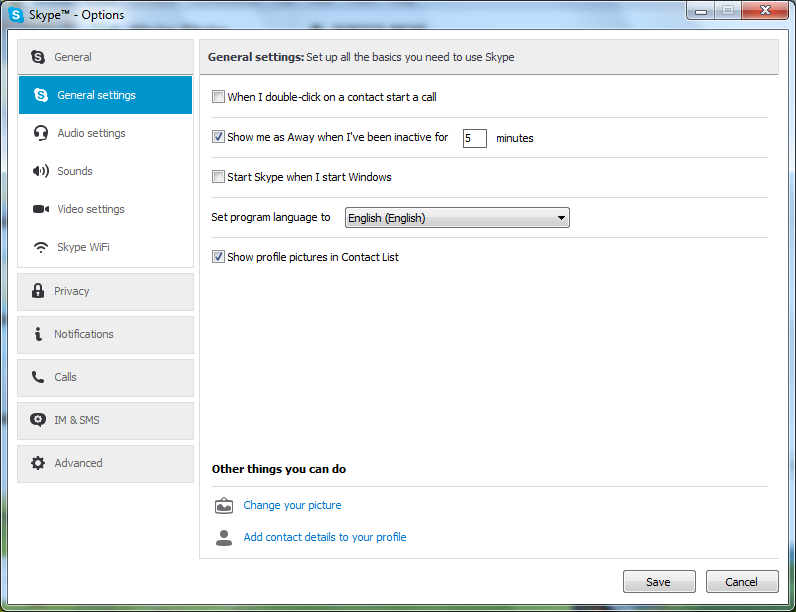 What is new in Skype 6.9? 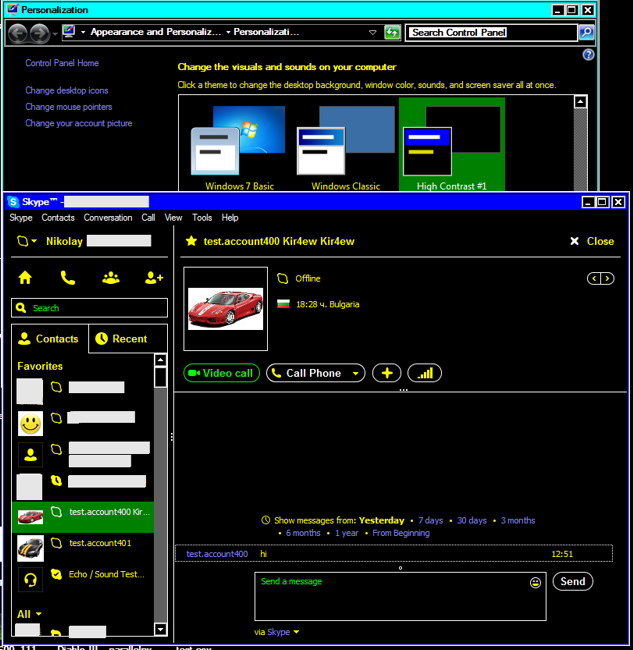 If you are with Windows XP, then you need to have Service Pack 3. More about this issue here. This also applies for Skype 6.7.